Literator is a good web tool and mobile app that provides teachers with what they need to help students enhance their reading performance. Literator is pre-programmed with 2000 skills and prompts, you simply enter a student’s level and you will be able to see the relevant skills. Students are automatically grouped into small groups based on the skills they are struggling with which makes it easy for teachers to plan future interventions. 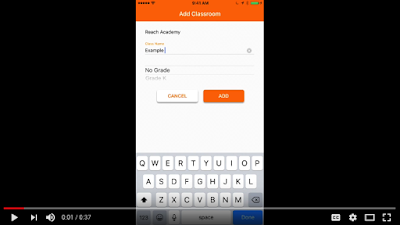 All data gleaned from students' reading and literacy activities is logged in real time and teachers can easily access and view it with a single tap. Based on this saved data, Literator predicts potential student performance so ‘you can plan interventions before it’s too late’. 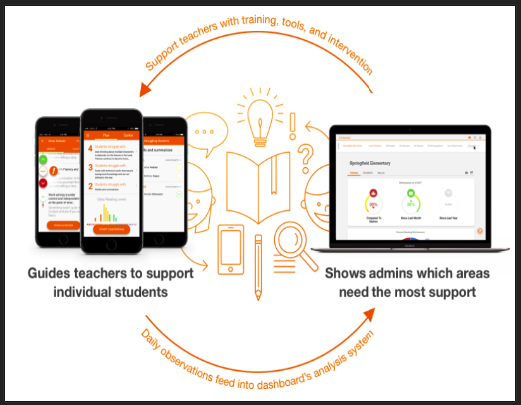 There are different ways Literator helps you in your teaching: it saves you time by allowing you to quickly organize and access students data across different devices. 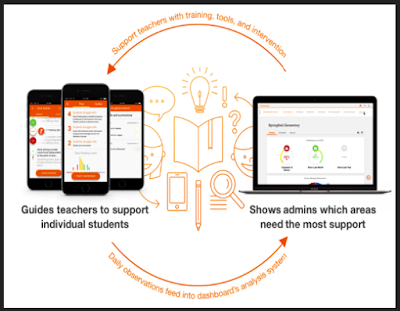 It also helps you track students skills and behaviour by providing you with real-time data and reviews about students performances and progress to help you form groups of students with similar needs and skills and plan future interventions.